Bert on Beats, Estonian specialist for tricky Tropical Bass is back with a new EP – “Alemão”, just released on Man Recordings. For this praise of the worldwide known German sausage he teamed up with Brazilian MC GI (read our interview with this extraordinary fresh young voice here), who rides rough on this raving production. Remixes for „Alemão“ come from a high profile list: Munich’s hypemeisters Schlachthofbronx, Roulet of Enchufada fame, brand new Paris über-talent Bambounou, Beat Laden from Batida, and Estonia’s very own S.I.N. Check the B-Side “Subkiss” if you wanna zoom out on some deep and heavy instrumental Dub. 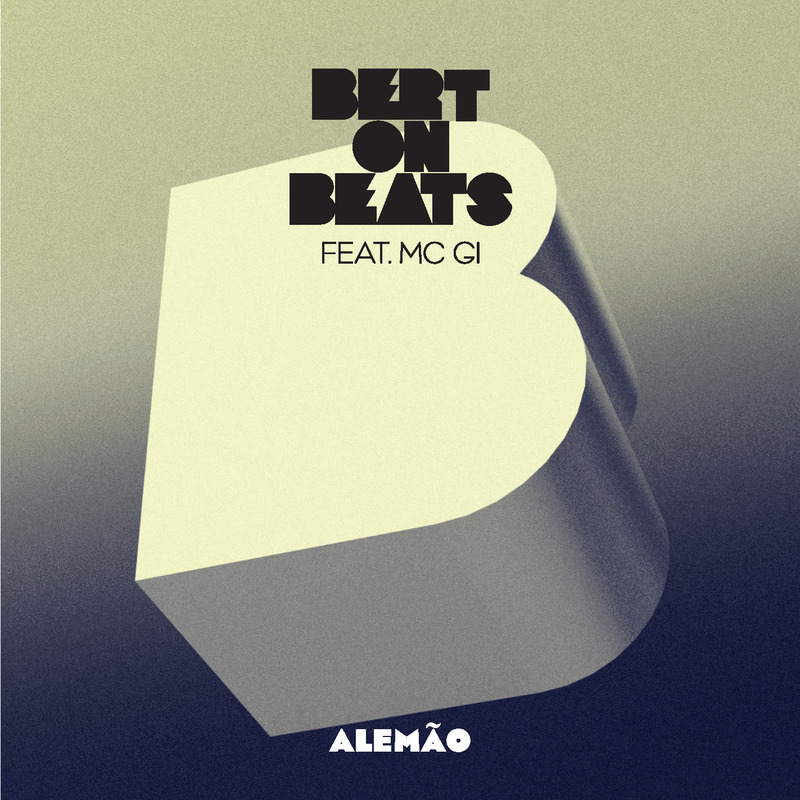 Bert on Beats – “Alemão” is available on all major music portals.